It can be incredible useful if you want to finish many tasks simultaneously and want to consume different kind of content at the same time. This has not remained difficult as the size of smartphones have increased. The era of 4-inch screens is simply over now. 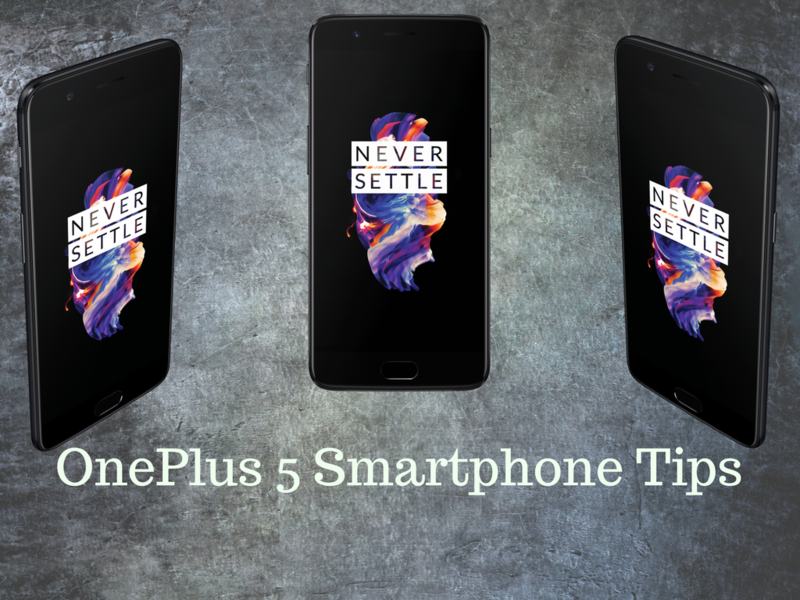 One Plus has also changed in this regard to take advantage of the situation. In fact using multiple screens on the OnePlus 5 is not difficult. You will require to have split screen app. That means you will have to use them, but not close them. Just simply hit the home button to let them hangout in the background. After that use the recents button that allows you to pull up all the apps active. Now long press on the first app that you seek in the top half of the screen. It is true that not all apps will work in the split screen mode, but you can also know which app is compatible for this mode. If the app is compatible, just drag it to the top and your device will automatically scale it to be half the screen. Do the similar steps with the second app as well. You will simply enjoy the experience with the phone. All of us enjoy accessing difference features on the device as quickly as possible and manufactures, too, have tried hard to solve the problem by creating a lot of shortcuts which can help you use that great feature on the fly. For example, just by double-tapping the power button, you can quickly launch camera feature. However, OnePlus has taken these shortcuts to a new level altogether. You can implement a lot of features quickly in the phone. In order to use those features, move to Settings, tap on the “Gestures” settings under “Customization”. There are two “System gestures” and seven “Screen-off gestures” in the device. The system gestures include “Flip to mute”, that keeps your device in the mute mode and when you turn it on your face , you can take a screenshot by swiping three of your fingers across the display. You should also understand that screen-off gestures work when users draw specific shapes and using different multi-touch gestures to control the device when the screen is off. It includes double tap for waking up the phone, music control, Draw O, Draw V, Draw S, Draw M.
Using these two tips will substantially enhance your experience of using your phone. So when are you planning the gesture for your OnePlus 5 phone? The good news is that it will offer many such features in the future. So keep waiting for those, till then enjoy.